Our company with an extensive fleet of vehicles and drivers with years of experience offer you low cost airport transfers. 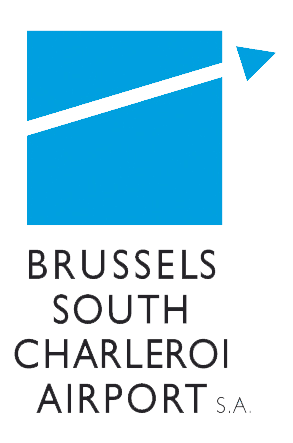 Do you need a taxi from Brussels Airport to Luxembourg City? In that case you can rely on Airport Taxis. Our company provides airport transfers in Belgium. We take care of your transfer for national and international destinations. Airport Taxis is already more than 10 years specializing in airport transfers. Our professional services are performed by experienced taxi drivers. Our aim is to be punctual and take our client safely to the destination. Booking a taxi has never been so easy. Use our booking system. Provide your address and the system will show you fixed price. After processing the booking the client receives the confirmation with the details to access booking panel.